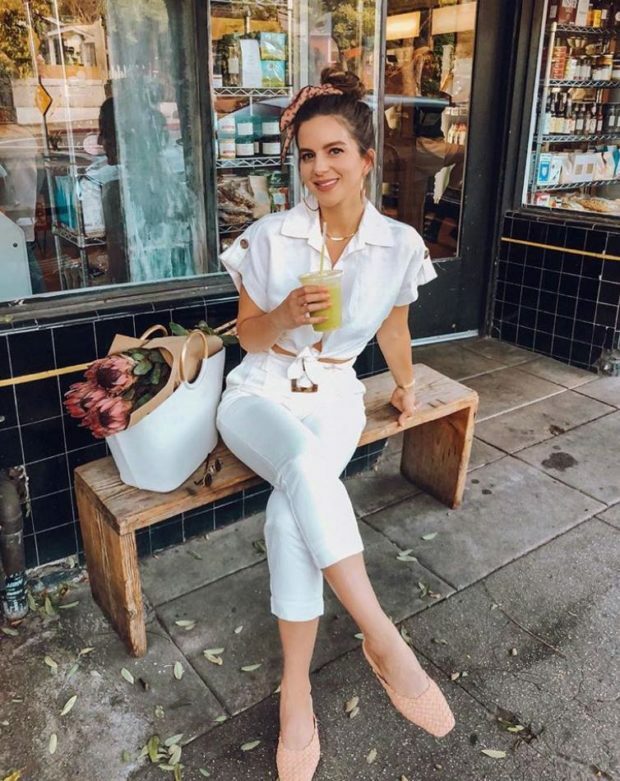 All white outfit is always a great way to achieve a winning look, specially during spring and summer. 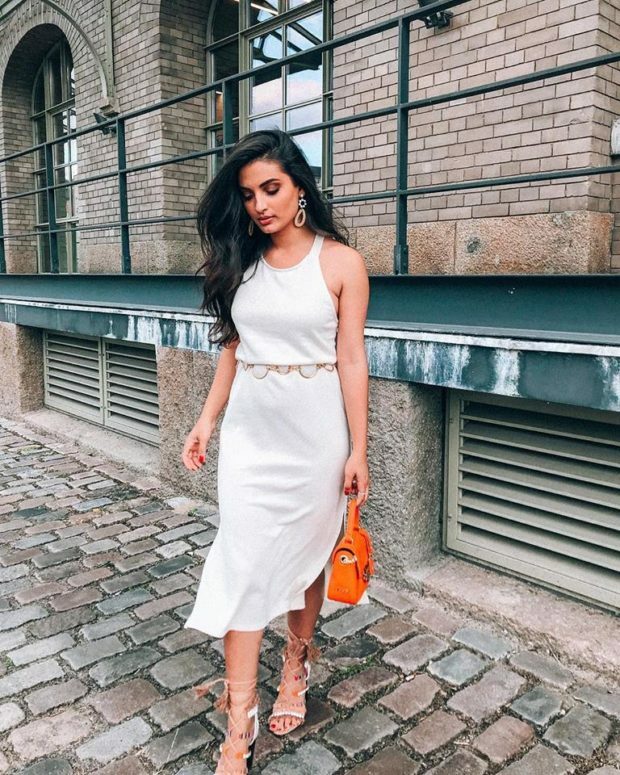 Blind the others with your pristine fashion ensemble with these tips on how to wear all white outfit this summer. 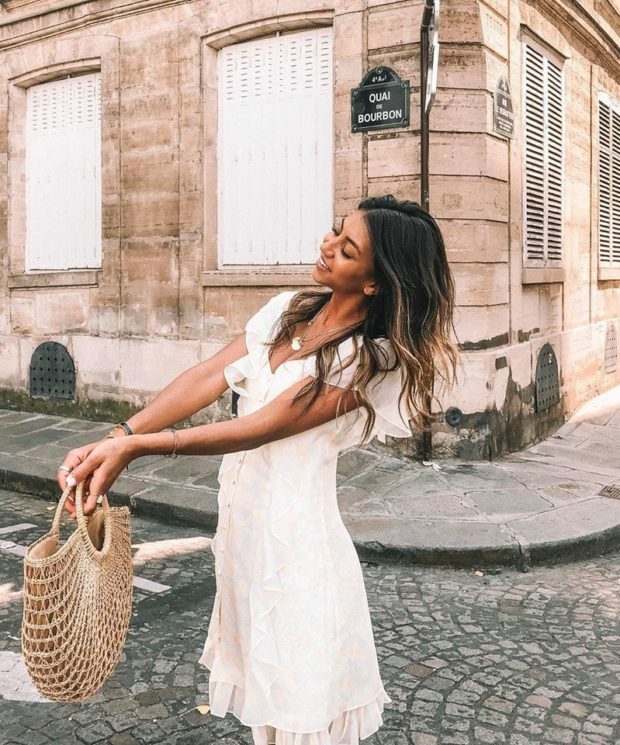 All-white clothes are the hottest look of summer. 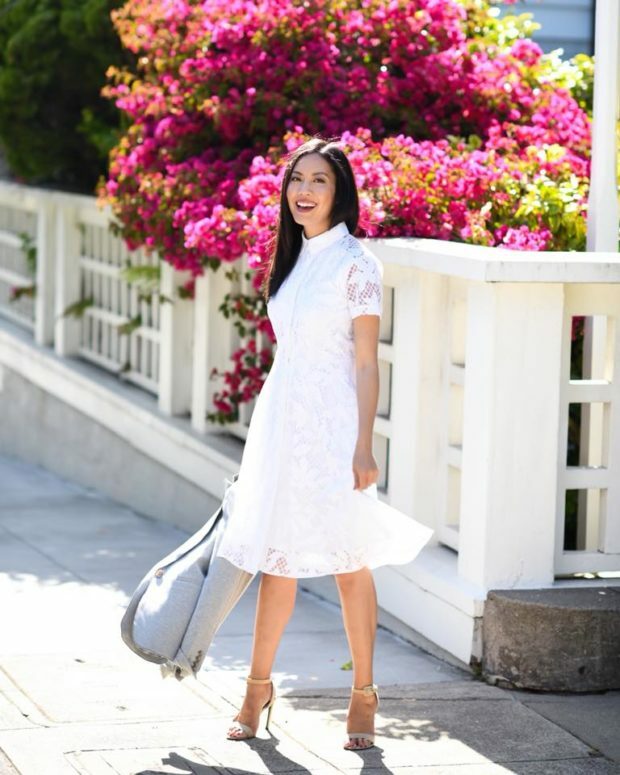 Get inspired to try the trend with these white outfits from street style stars and the runways.